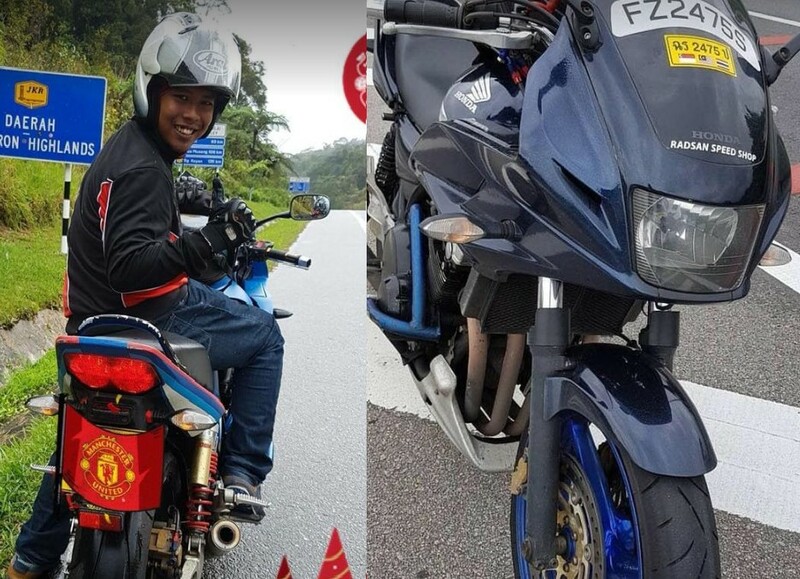 My family is appealing for anyone who have witness the accident that involved my brother, mohamad salihin, bike no FZ2475S. Accident along PIE towards Changi Airport near 10.8KM (before Jalan Eunos exit) on Tuesday, 3rd July 2018 around 8.30pm. He sustained serious injuries. Please contact us personally via pm. We appreciate greatly for your help. Next Article DRIVER KNOCKS DOWN TRAFFIC LIGHT AT UPPER BUKIT TIMAH!